70m/s climb rate, no problem! 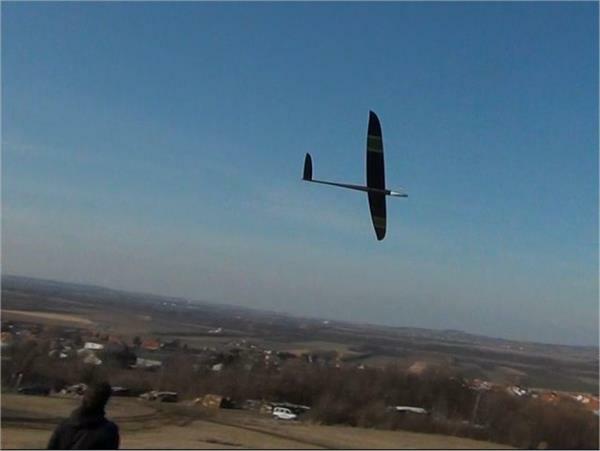 No wind, no thermal, no flying, no fun. With our Hurricane electric you will be able to power it like a F5B model.